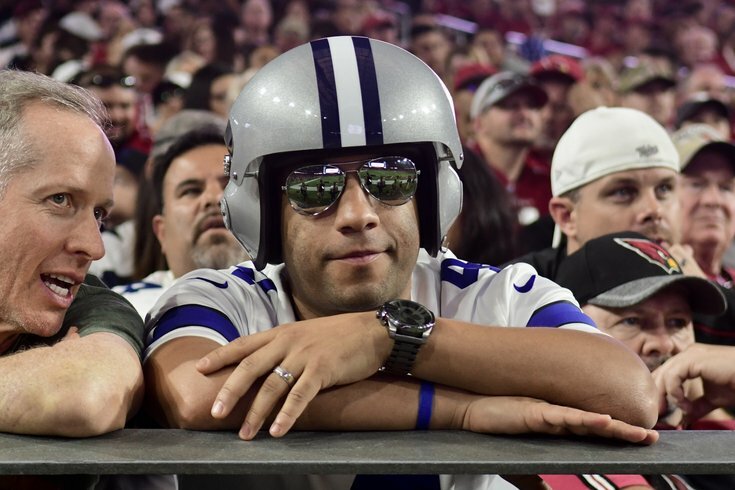 This guys harkens back to the time the Cowboys were one-and-done as the 1 seed in the NFC playoffs. Welp. A good idea is a good idea, and I'm stealing that jawn. For the Eagles' playoff win over the Atlanta Falcons, I took a look at the comment sections for the live game threads at the SB Nation sites for the Cowboys, Giants, and Redskins, who find themselves in a similar position as Eagles fans in the playoffs most years – rooting against whoever made the playoffs in the NFC East. Here's what I found. To the fans of other teams whose comments appeared above, you're welcome for correcting your many, many, many, many, many spelling and grammatical errors.